The Rules Compliance Committee has been working on updating the Rules and Regulations (R&R’s) book for clarification and revisions for over a year. 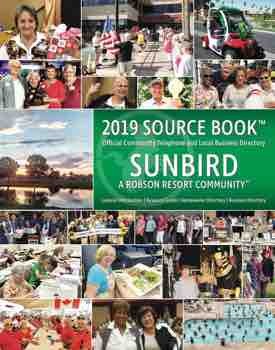 The revised R&R’s can be found on SunBird’s website at sunbirdhoa.com. Select Docs and Reports, and then select Rules and Regulations. Hard copies are available at the office or may be sent to you by mail upon request. Thank you.